Is this the same thing as the English Language Admission Standard? No, they’re two different things. The English Language Admission Standard (ELAS) is an admissions requirement that you had to meet before being admitted to UBC. 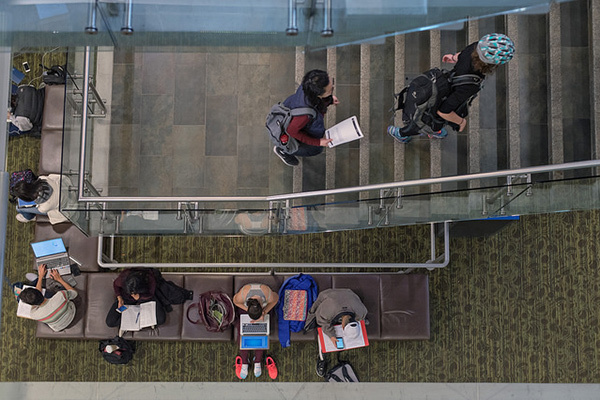 Your faculty’s first-year English requirements are something you need to meet now that you’re a UBC student. What are my first-year English requirements? To check how many English credits you must complete and which English courses will fulfill your degree requirements, please refer to the undergraduate degree requirements for your faculty on the Okanagan or Vancouver campus. What is the first-year English course entry requirement? To stay enrolled in your first-year English courses, you must meet the first-year English course entry requirement on the Okanagan or Vancouver campus. One way to do this is by writing the Language Proficiency Index (LPI) test, an exam that assists UBC in determining your competency in writing at a university level. Do I have to write the LPI test? Review your options for meeting the first-year English course entry requirement on the Okanagan or Vancouver campus. Please note that the Test of English as a Foreign Language (TOEFL) and the International English Language Testing System (IELTS) do not exempt you from the LPI test. If you do need to write the LPI test, you can register online. Bachelor of Arts students on the Vancouver campus: You do not need to write the LPI test. To review the courses that fulfill your writing requirement, please refer to “Meeting the Faculty of Arts Writing Requirement with English courses” on the For students in the Faculty of Arts page.